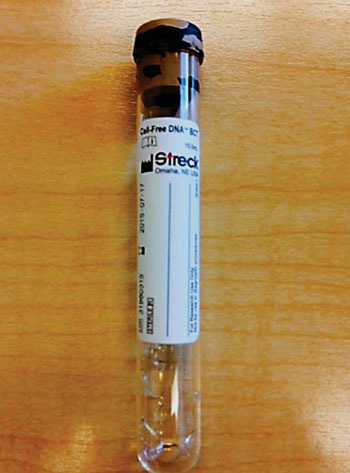 Image: A Cell-Free DNA BCT collection tube (Photo courtesy of Streck / Pathology Associates Medical Laboratory). A cell-free DNA (cfDNA) test could help liver transplant patients receive crucial treatment for rejection faster, and has the potential to improve the prognosis of kidney and heart transplant patients as well. Episodes of acute rejection, that is rejection that takes place in the first few months after an organ transplant, are relatively common. In liver transplant patients in particular, acute rejection develops in about 20% of those treated with standard immunosuppressive therapy. 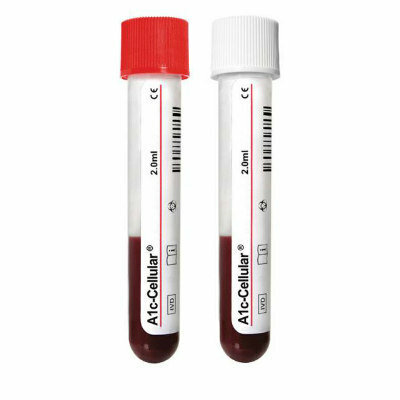 The gold standard for identifying rejection is biopsy, which is expensive and invasive, and at present there are no effective blood tests to take its place. Scientists at Chronix Biomedical (Göttingen, Germany) and their associates determined whether a blood test for graft-derived cell-free DNA, which is cell-free DNA from a transplanted organ, could identify liver transplant patients with acute rejection. In a first-of-its-kind prospective multicenter trial, they monitored graft-derived cell-free DNA in the blood of 106 adult liver transplant recipients for at least one year post transplant. . Cell-free DNA was extracted from equal to or more than 1 mL EDTA plasma, obtained in Cell-free DNA-BCT tubes (Streck, Omaha, NE, USA). 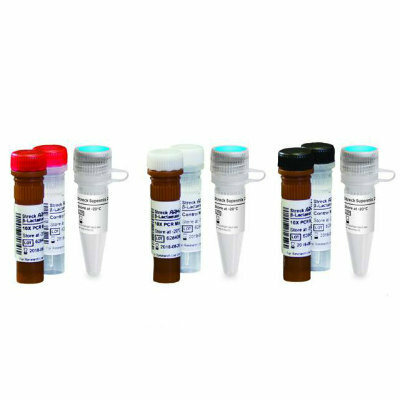 The turn-around time for an initial sample is about two days and one working day for any consecutive sample. The teams found that in the 87 stable patients with no signs of graft injury and who were negative for hepatitis C virus infection, the median graft-derived cell-free DNA percentage decreased within the first week to a baseline level of less than 10% of total cell-free DNA concentrations. However, in the 20 patients with samples drawn during biopsy-proven acute rejection periods, graft-derived cell-free DNA levels were about 10-fold higher than those observed in the stable patients. Overall they determined that by testing for graft-derived cell-free DNA levels of more than 10%, they were able to identify more than 90% of liver transplant patients with acute rejection, which was a substantially higher percentage than what conventional liver function tests can identify. They also believe that this test could detect heart and kidney transplant rejection, and are conducting additional studies to confirm this. Ekkehard Schütz, MD, PhD, the senior author of the study, said, “This is really a universal test, you can use it for all kinds of solid organ transplantation since it’s just detecting the graft DNA, and it’s independent of what graft you are looking at. It will allow us to start treating these patients as early as possible, which not only impacts the acute situation that the patient is suffering at the time, but also impacts the long term survival of the graft. 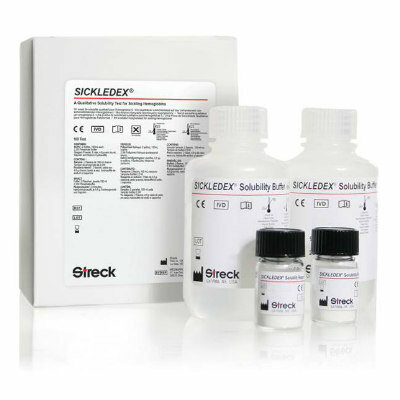 If we are able to diagnose rejection quickly enough, within a day or one and a half days, and the treating physician can react, then we can avoid really high-grade rejections further down the line.” The study was presented at the 68th American Association of Clinical Chemistry (AACC) Annual Scientific Meeting held July 31 to August 4, 2016, in Philadelphia, PA, USA.